Dub FX in Montreal or Quebec City? Inform me about the next events for Dub FX. Enroll yourself to our priority waiting list for Dub FX to be alerted when new tickets are available. Filling this form doesn't engage you to any purchase. Australian EDM music producer Dub FX is coming to Montreal on Sunday, November 17th, 2013. Dub FX will be performing at the Belmont, with Vilify as the opening act. The event was originally scheduled for November 16th, 2013, at CEPSUM, but was post-poned and relocated. 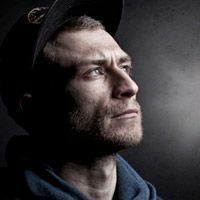 Don't miss this very special event with Dub FX at the Belmont this fall !